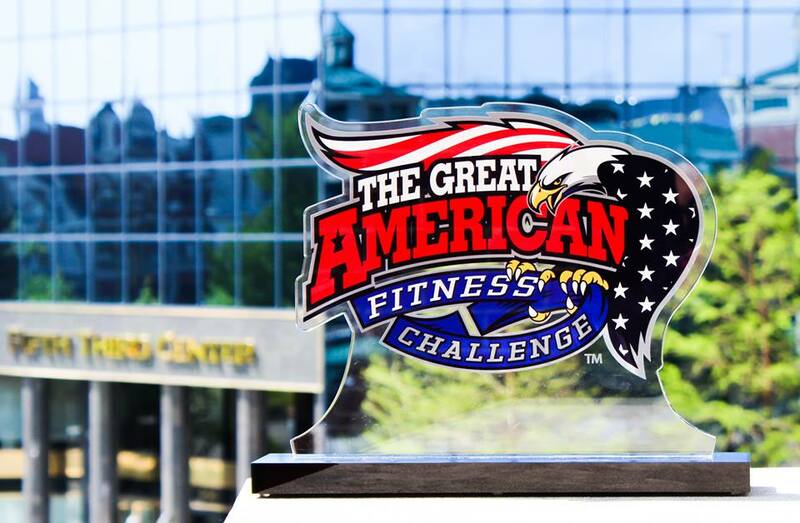 As many of you know, I am working hard to train for the Great American Fitness Challenge 5K event, which will be held on June 13 at the beautiful Kentucky Horse Park. I am also on the organizing team with BrainBox Intelligent Marketing in Lexington. 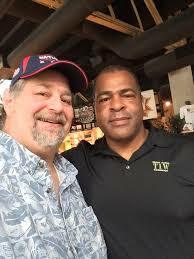 In fact, former Navy SEAL and author Rob Roy is one of the advisers for this event. He is the author of the recently released “The Navy SEAL Art of War,” a book which I wrote a review of recently. The 5K is inviting for families, beginners and everyday runners (and walkers like me!). It will traverse through the horse park and along the Horse Park’s steeplechase course. The 15K will be situated on the picturesque nine-acre cross country course surrounding the Horse Park, runners will traverse the same scenic route and horse farms as the equine athletes. The Open Division will navigate the three-mile steeplechase simple endurance course with eight horse jumps and eight exercise stations. The jumps will require balancing, climbing and jumping, while the exercise challenges will test core strength, endurance and overall fitness. Much tougher is the Elite Division which will encompass the entire cross country course, including a 3.5 mile run on the steeplechase, 10 horse jumps–including The Moose, Five Foot Table Top, and Jump The River–and 10 strong man events set between the jumps, including Lumberjack Stack, Strong Man Sand Bag, and Aspire Ammo Carry. Every participant that completes the 15K race, the Open Steeplechase and the Elite Steeplechase will receive an inaugural medal at the finish line. Created by Ashworth Awards, the same company that makes medals for the Boston Marathon, they will also provide special gold, silver and bronze medals for the first three finishers in each of the events. The Corporate Cup and Fitness Cup Challenge will have trophies for the winning teams. 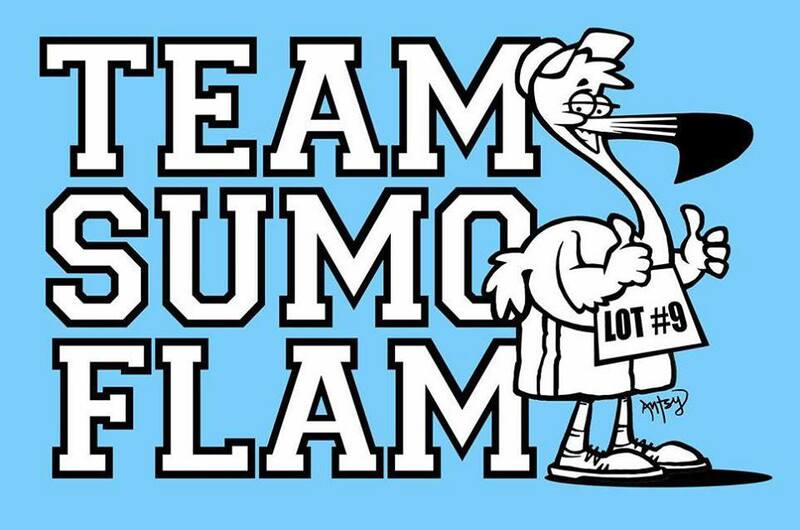 And finally, since you are a friend of #TeamSumoflam, if you register and participate in any event of the Great American Fitness Challenge AND Sign Up to be on TeamSumoflam as a participant, you will get a an official Team Sumoflam T-shirt with a custom design (and signature) by Americana music artist Antsy McClain, who is also the designer of all Sumoflam logos. And, today is the official unveiling of the design – so, REGISTER HERE (Register before May 8 for the best rate!!) 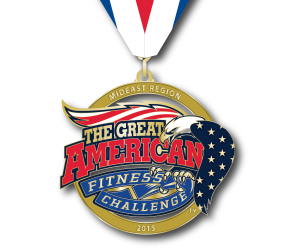 and join TeamSumoflam at the Great American Fitness Challenge on June 13! !